Your need for solitude, rest, and spiritual support will occupy your mind, thanks to the Sun’s journey through Aquarius and a stunning new Moon in this sign as of February 4. You’re likely to spend more time alone, thinking about your inner life, journaling, or meditating. Your introspective, sensitive qualities will help you and signal to others that you need time to recharge, especially if you’re working on a health challenge. So it’s a great time to go on a retreat, enjoy long baths, or start a diary or journal. In the first half of the month, accept invitations for spa visits or book a solo day with an esthetician to enjoy pampering and peacefulness. 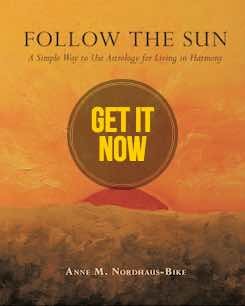 Be on the lookout for interesting and even quirky practitioners or spiritual people because their unique skills can help you now. The full Moon on February 19 will bring something in your marriage or a business partnership to your attention. Your spouse or partner could see a breakthrough, perhaps in a health concern, or you may have an insight that strengthens communication and supports your bond. Pay attention to information that comes to light at this powerful time. 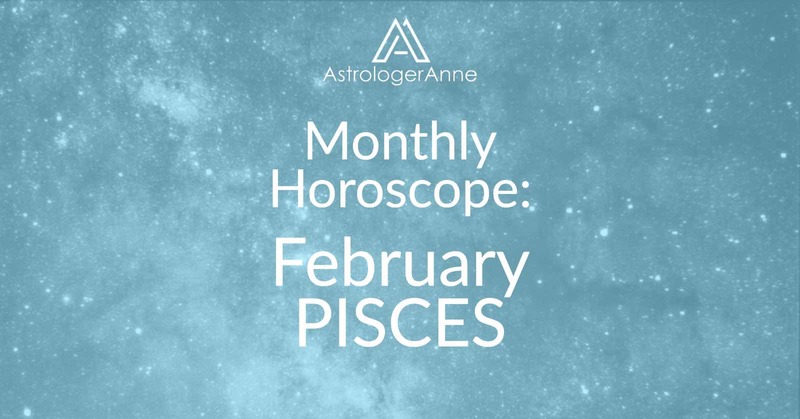 On February 18, when the Sun enters Pisces, the focus will shift to you and the new year that will begin with your birthday. After plenty of time alone, you’ll be ready to get back into action and show off your personality by getting out more. You also likely will feel more energy, and opportunities to improve health will come your way. Consider a makeover or buy a new outfit to refresh your look. Your personality will shine, and your talents will attract attention, especially if you work in a creative field. Use your greater energy to network, especially if you need support for an important personal project. If you’re in a relationship, enjoy passion with your sweetheart. If you’re unattached, invite a friend to join you at a yoga or meditation class, followed by dinner or carryout at home because a low key evening will feel fun. Keep your journal handy because your dreams may inspire you about how to meet someone. Happy February, Pisces! I wish you a wonderful month!